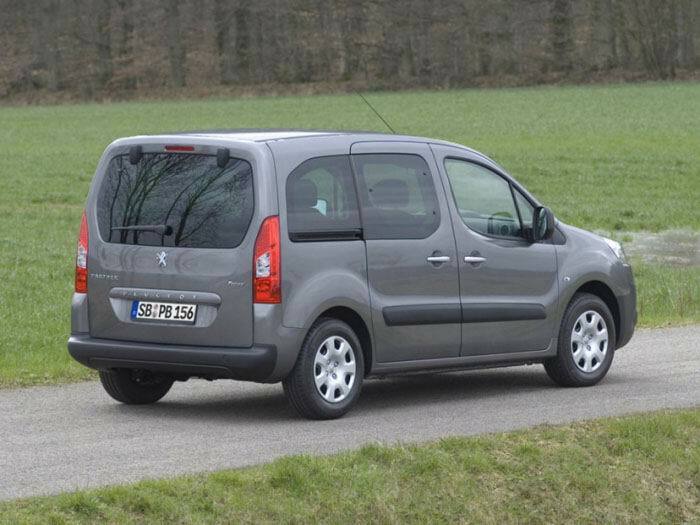 Peugeot Partner Tepee VU 1.6 Short MT5 — 507500 руб. 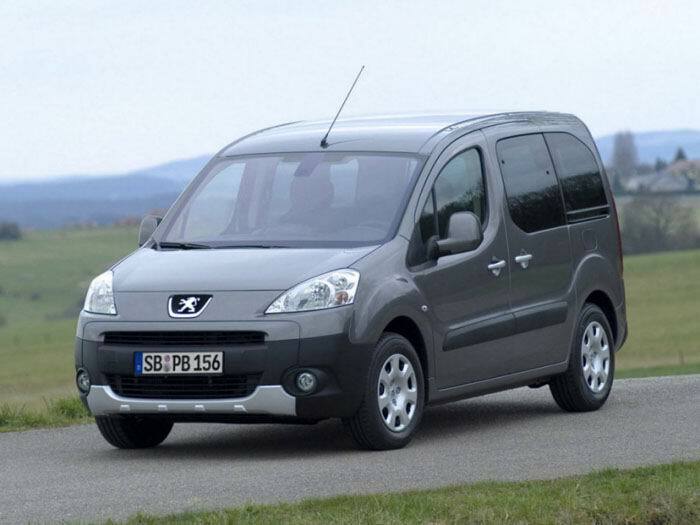 Peugeot Partner Tepee VU 1.6 HDI Long MT5 — 587500 руб. 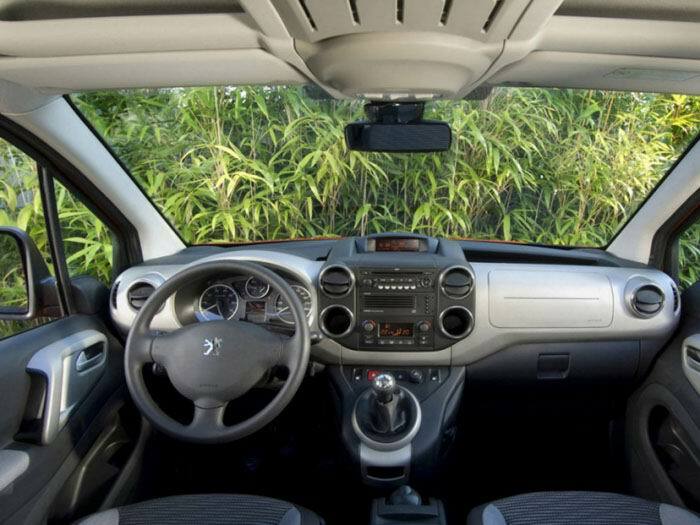 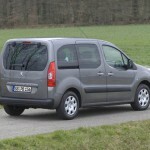 Peugeot Partner Tepee VP 1.6 Confort MT5 — 606000 руб. 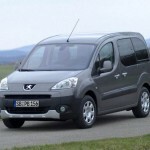 Peugeot Partner Tepee VP 1.6 Confort Pack MT5 — 653000 руб. 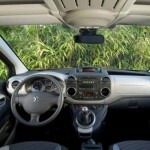 Peugeot Partner Tepee VP 1.6 HDI Confort Pack MT5 — 728000 руб.